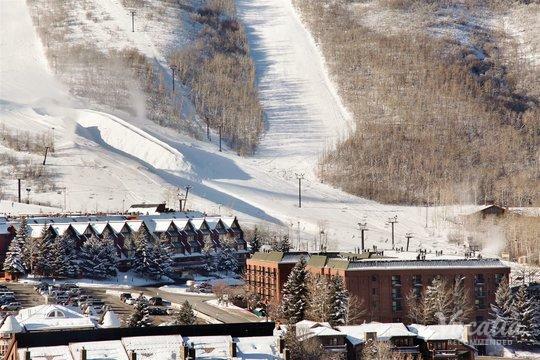 Park City is an idyllic mountain destination year-round, which is why it's one of the most popular mountain spots in North America. 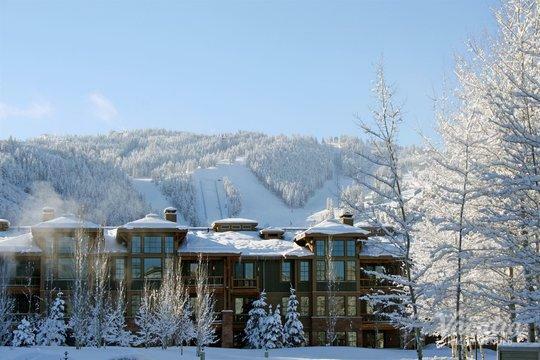 While Park City receives countless visitors during the winter months, when the town boasts some of the best skiing in the country, it also attracts plenty of visitors when the snow has melted. 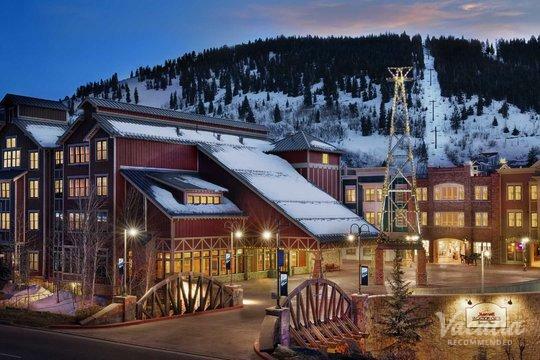 When Park City is soaked in sunshine during the warmer months, this mountain town becomes a popular destination for those looking to enjoy great hikes, mountain bike trails, and great golfing. 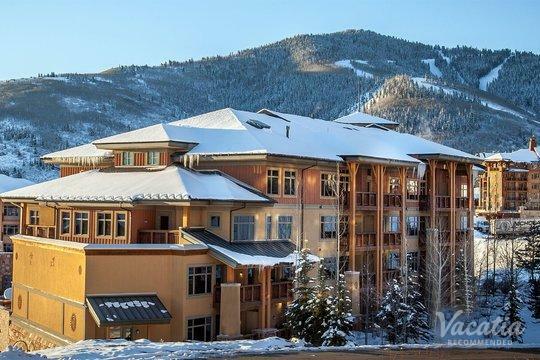 If you want to indulge in some terrific golfing during your next mountain getaway, simply work with Vacatia to book your stay at one of the best Park City resorts near golf courses. 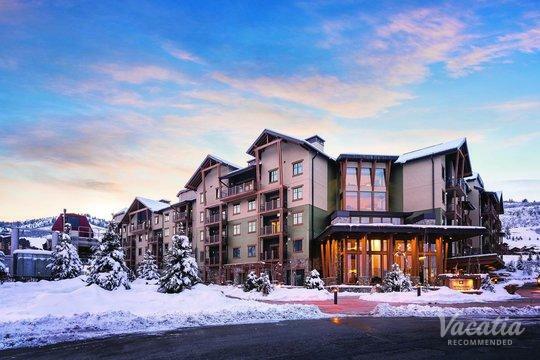 There are a number of pristine golf courses in the Park City area, so if you want to make the most of your mountain vacation you should work with Vacatia to find a resort near one of the best courses in this mountain town. 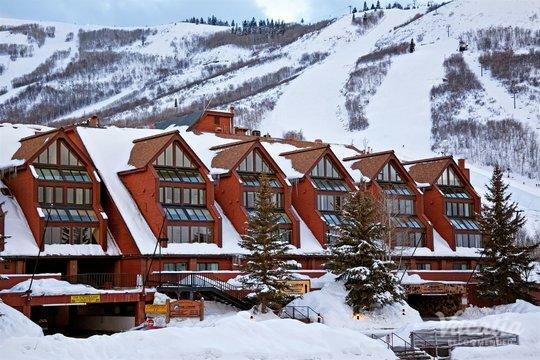 Located in the mountains about 30 miles out of Salt Lake City, Park City is an easily accessible mountain town that boasts plenty of charm and endless recreational activities. 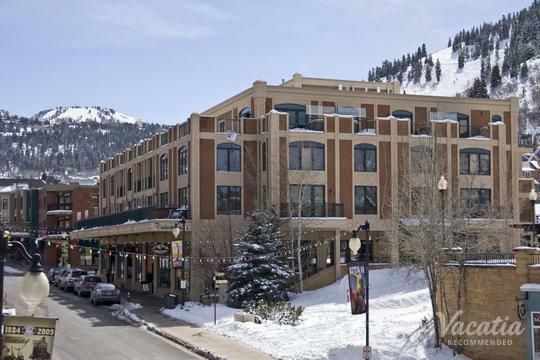 During the summer, Park City becomes a haven for those looking to soak up some sunshine and indulge in outdoor activities, such as hiking and golfing. 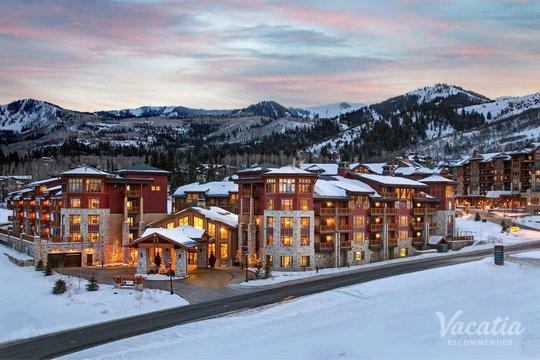 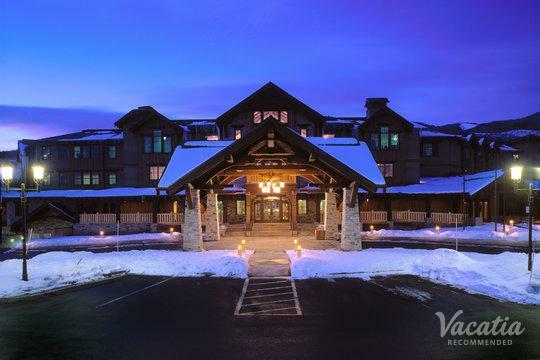 If you want to partake in one of your favorite hobbies during your Park City getaway, you should rely on Vacatia to find the best lodging near Park City golf courses. 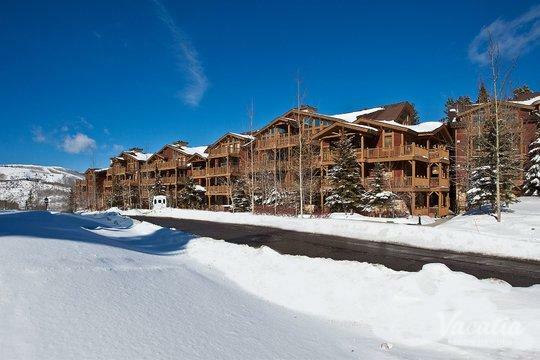 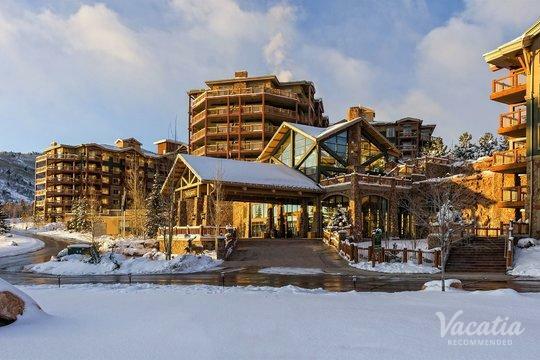 Not only will Vacatia help you find a vacation rental in an ideal location, but it will also provide you with a spacious, comfortable home away from home in the mountains of Utah. 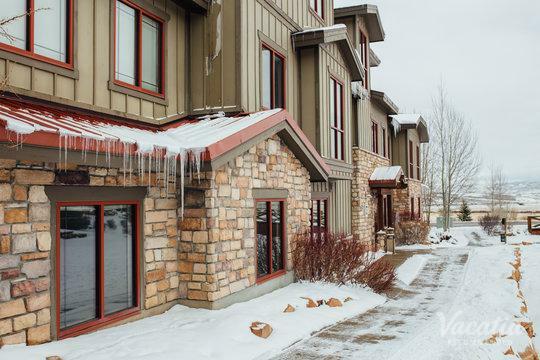 Every Vacatia rental property features the living space and comforts of a home, including a fully equipped kitchen, as well as the desirable services of a resort. 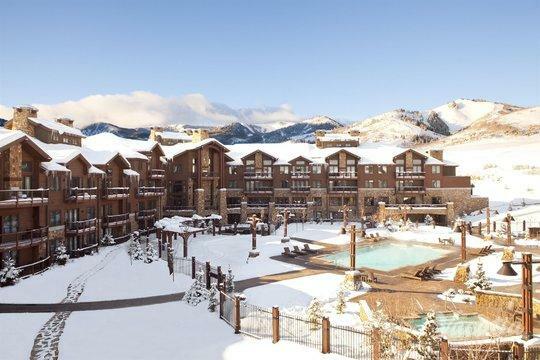 So you can experience the best services of a resort and the comforts of a home during your stay in Park City, which means your mountain getaway is sure to be one you'll never forget. 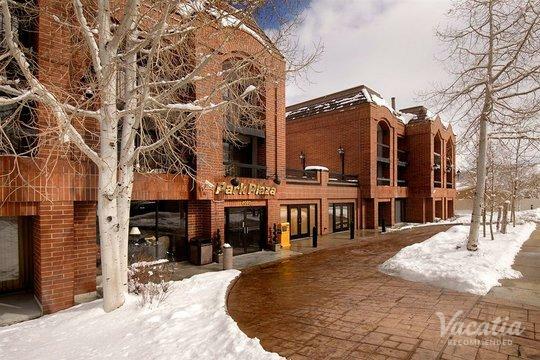 Park City is a resort town that is well known for its charming village as well as its abundance of recreational activities. 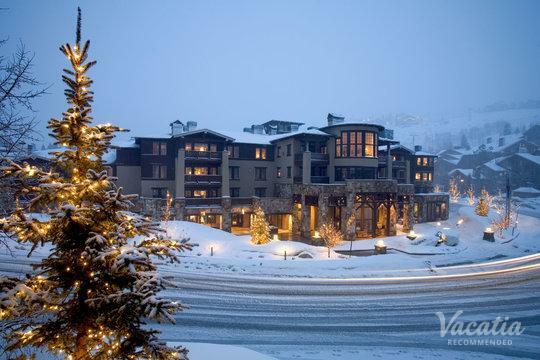 During the winter months, Park City transforms into a snow-covered wonderland that attracts countless skiers and snowboarders. 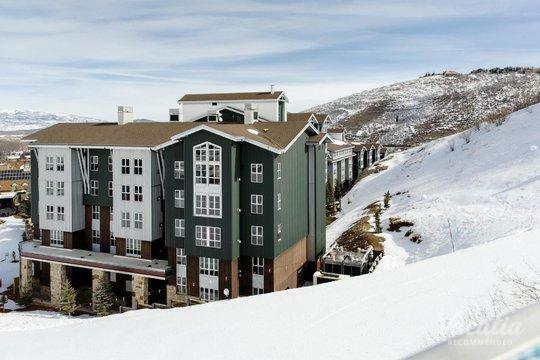 During the warmer months, Park City boasts endless greenery and outdoor activities, such as hiking, mountain biking, and golfing. 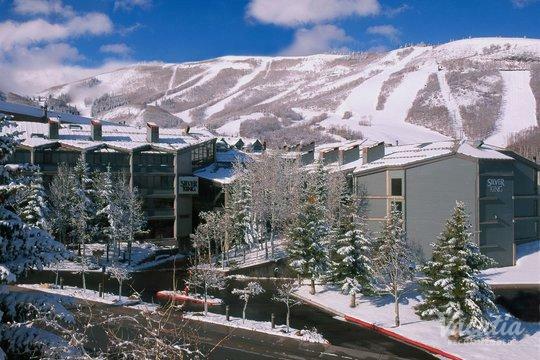 Park City is an ideal summer destination for those looking to escape brutally high temperatures, as Park City's elevation helps it maintain a comfortable temperature during summer. 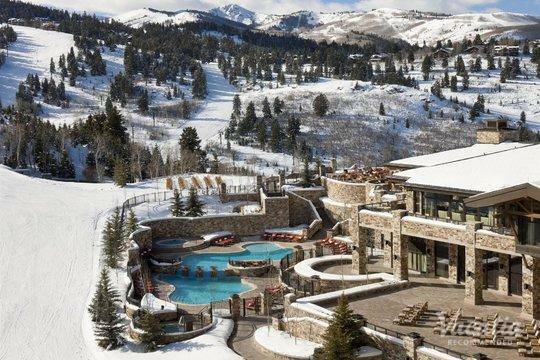 Whether you are looking to escape the heat or to simply breathe in fresh mountain air, Park City is a destination you should definitely consider. 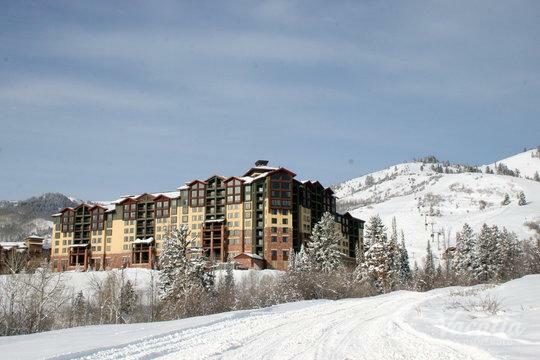 Not only is Park City home to great dining, shopping, and breathtaking scenery, but it's also home to numerous enviable golf courses. 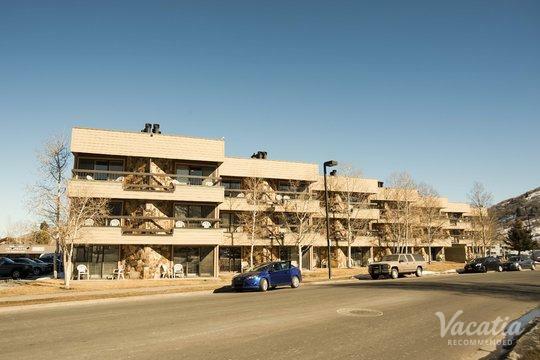 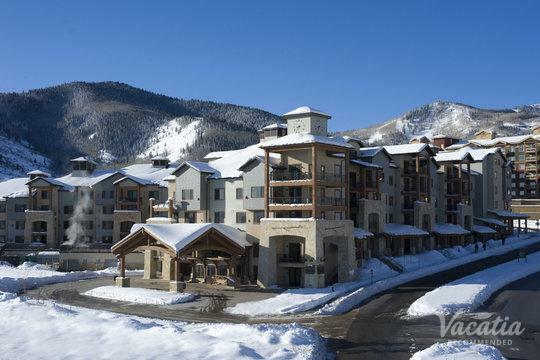 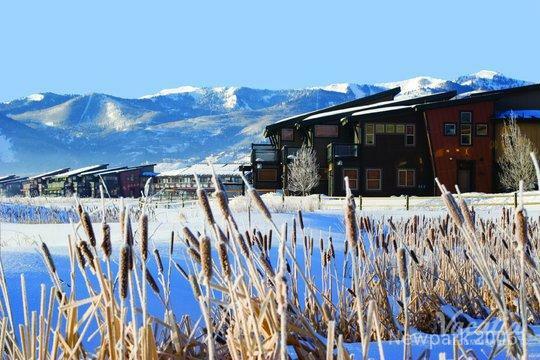 When you book your Park City accommodations through Vacatia, you can ensure that you stay near one of the best golf courses in this beautiful mountain town.